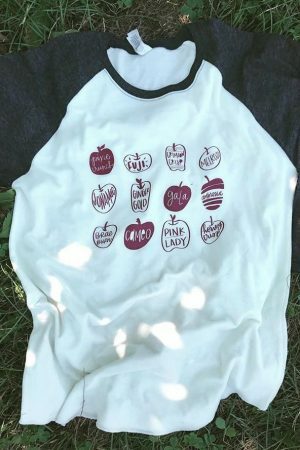 Home / Shop / Graphic Tees / Seasonal / Types of Apples. 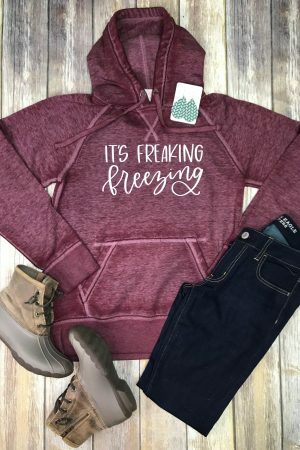 How adorable is this hand drawn TYPES OF APPLES raglan? 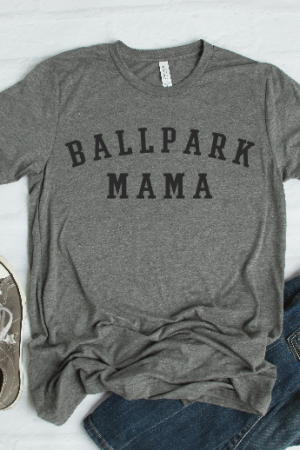 The light weight baseball style tee is perfect to rock year round!